A US appeals court in California on Monday (Nov 13) let President Donald Trump’s latest travel ban go partially into effect, ruling the government can bar entry of people from six Muslim-majority countries with no connections to the United States. 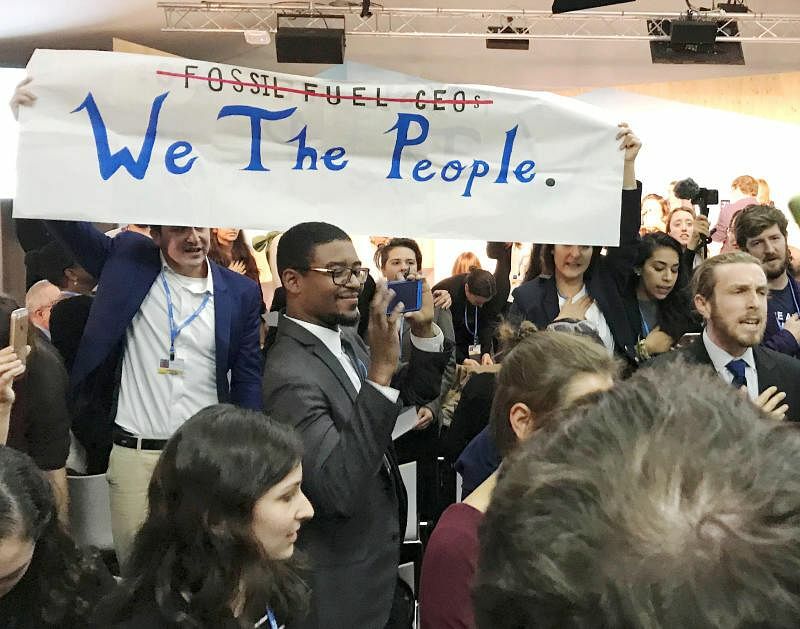 Protesters disrupted a pro-coal presentation by US President Donald Trump’s administration at climate change talks in Germany on Monday (Nov 13) where almost 200 nations are trying to shift the world economy off fossil fuels. 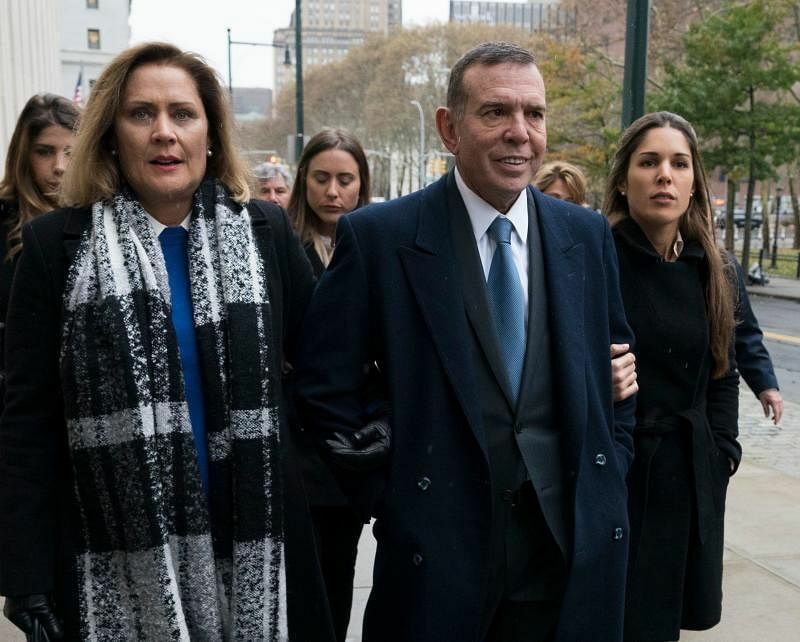 Lawyers defending three former soccer officials at trial on US corruption charges strove to distance their clients from a scandal that has engulfed the sport as they delivered opening statements to jurors on Monday (Nov 13). 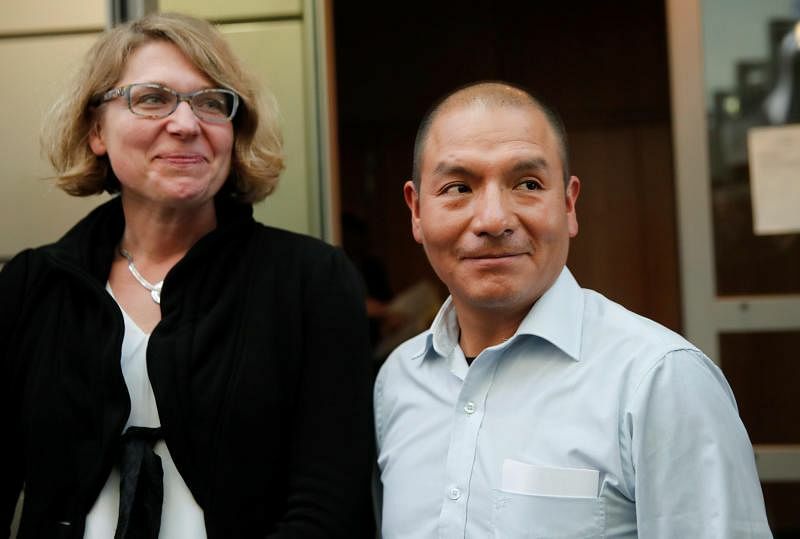 A Peruvian farmer won a small but significant legal victory on Monday (Nov 13) when a German court said his appeal against energy giant RWE, which he accuses of contributing to climate change that is threatening his Andean home, had merit. 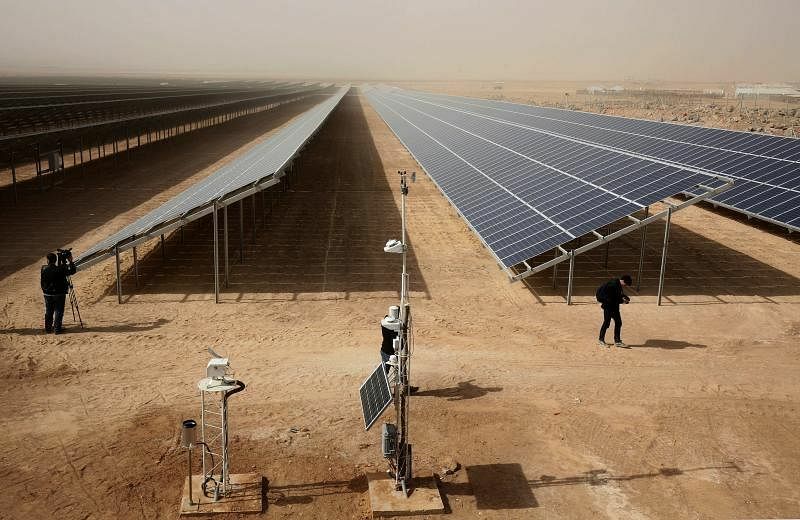 Jordan has switched on the world’s largest solar plant inside a refugee camp, providing renewable energy to nearly 80,000 Syrians, the United Nations refugee agency said on Monday (Nov 13).